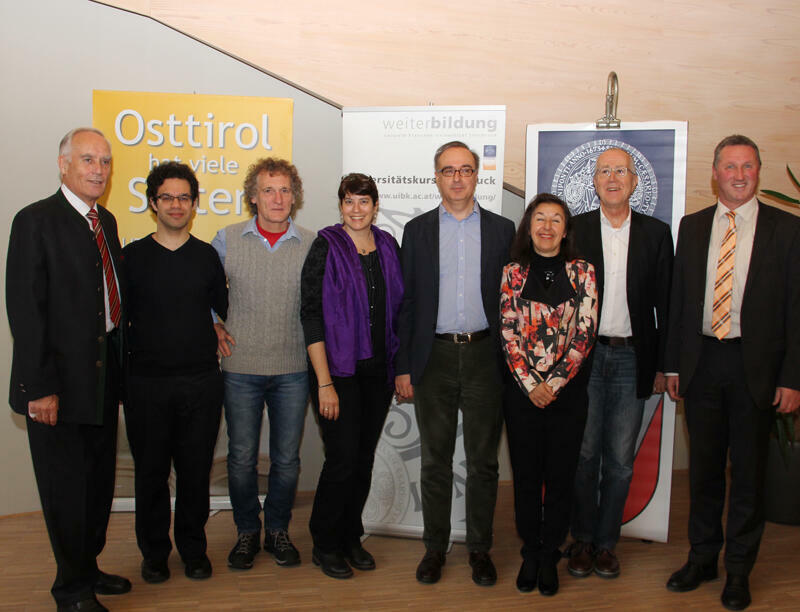 It was the 15th time that Außervillgraten in East Tyrol welcomed members of the University of Innsbruck to spend two days of intellectual exchange. This year’s sessions from 28th to 29th of November 2015 focussed on music. Participants were offered a diverse schedule – talks about neuropsychological perspectives of music research, altered states of mind, the scoring of images, and the history of yodelling as well as a workshop on multisensory music therapy and a varied children’s programme. The whole schedule was framed by performances by local choirs and brass bands. The research unit of Personality and Diagnostics contributed talks and workshops for adults as well as children. More than 2,600 pupils from all over Tyrol visited the Faculty of Humanities of the University of Innsbruck on 6th of November 2015 to join an exciting day full of science organised by the Young University, a task group to promote children’s interest in research. With more than 42 booths, children had the chance to give free rein to their curiosity and to dabble in sciences. 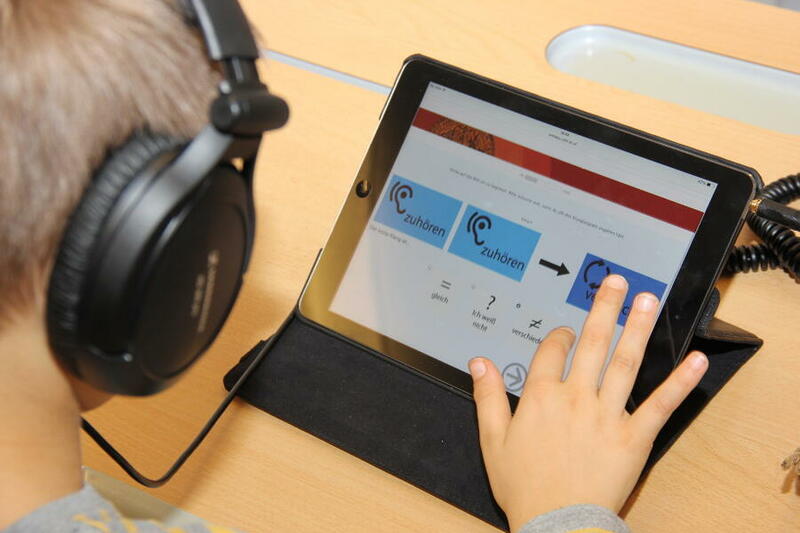 The research unit of Personality and Diagnostics provided an opportunity for children to find out more about their musical perception skills. Talk by Dr. Gerhard Medicus on "Interdisciplinarity of Human Sciences"
On the 19th of October 2015, Dr. Gerhard Medicus presented his new book on the topic of "Interdisciplinarity of Human Sciences - The Perspective of Human Ethology". Symposium "New Developments in the Study of Music, Emotion & Personality"
On the 1st of July 2015, the Center of Personality & Assessment hosted a symposium on the actual state of research in music, emotion and personality psychology. Visiting lecturers including Prof. Tuomas Eerola and Dr. Pasi Saari from the University of Durham (GB) and Mag. Manuela Marin from the University of Vienna shared their newest results with researchers and students from the University of Innsbruck. At the beginning of December 2014, all psychology students from the University of Innsbruck were asked to indicate those fields of diagnostics they were most interested. In total, 374 people took part in the survey. This survey was the origin of major changes in the future orientation in teaching of diagnostics at the department of psychology.